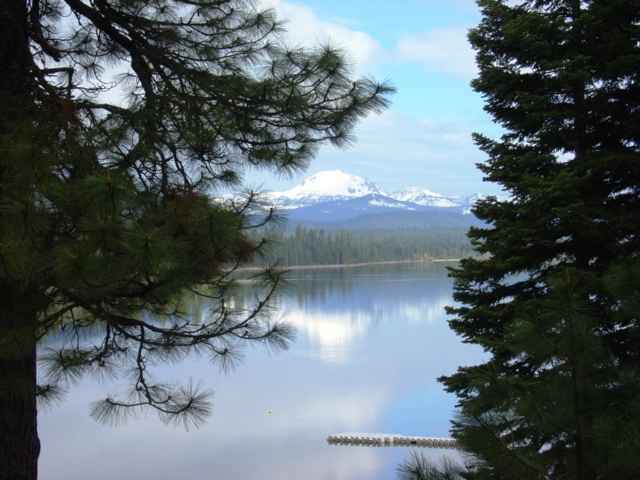 The West Shore of Lake Almanor lies along Highway 89, the Volcanic Legacy Scenic By-Way. 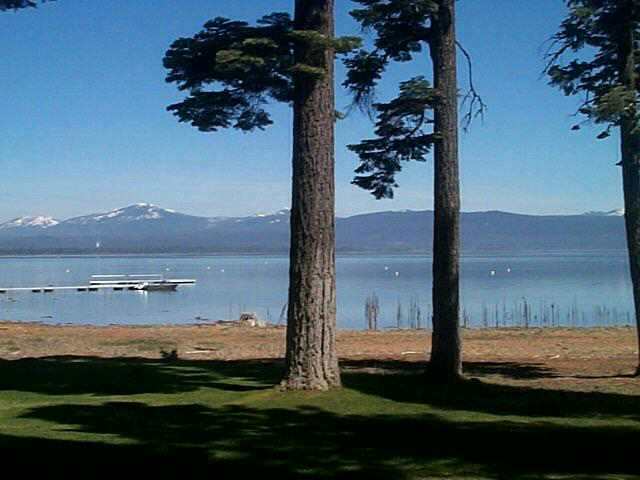 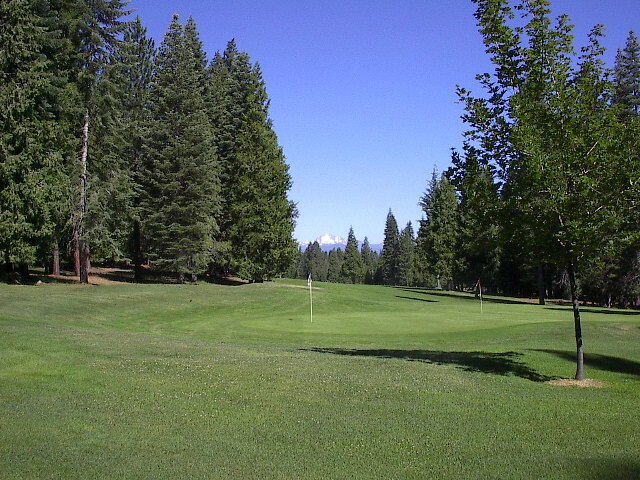 The west shore hosts the planned community of Lake Almanor West with a golf course, driving range, recreational area and tennis club. 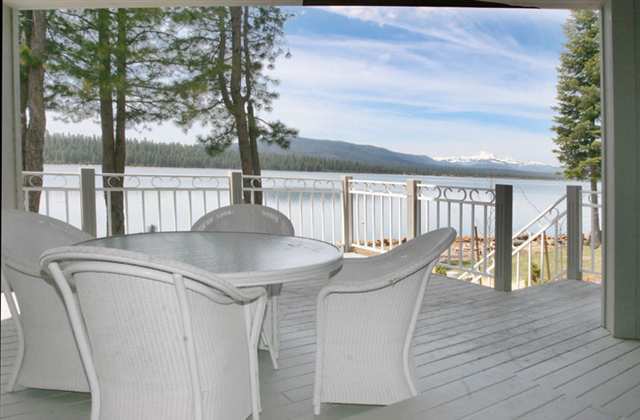 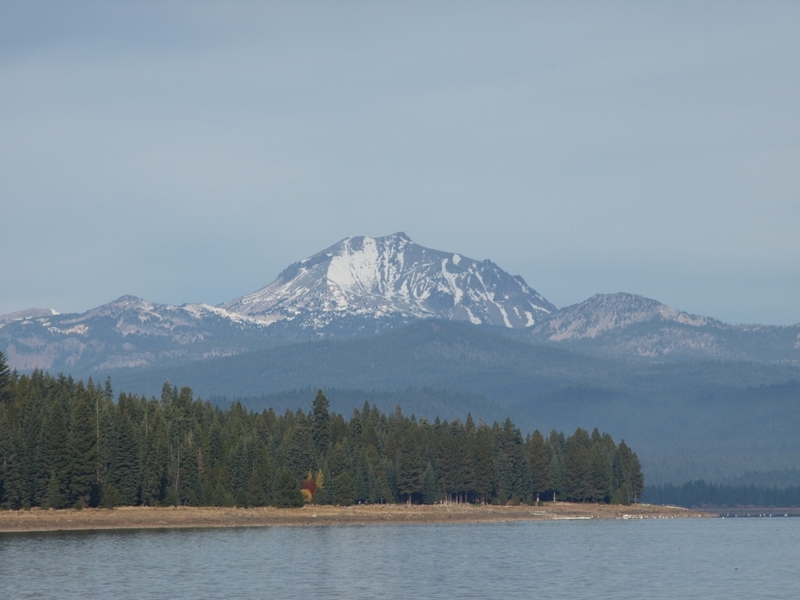 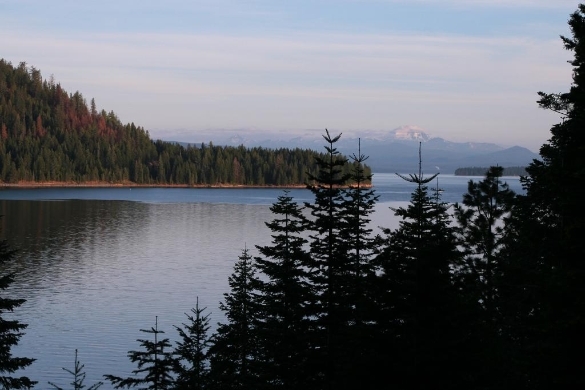 Spectacular views of the Lake Almanor Peninsula and Lassen Peak highlight living along the west shore gateway to Butte Lake, home of trophy rainbow trout fishing. 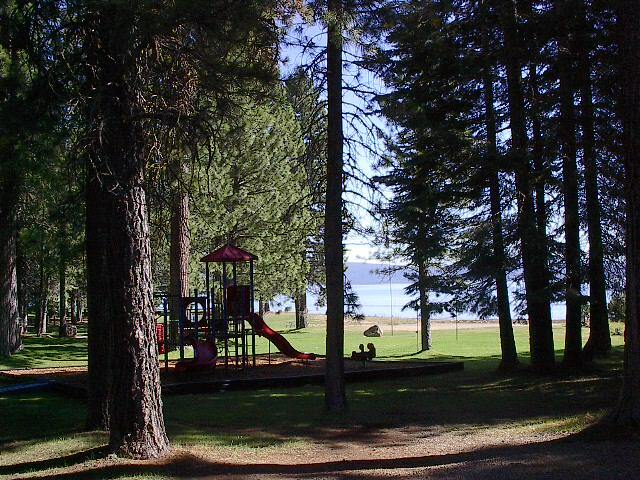 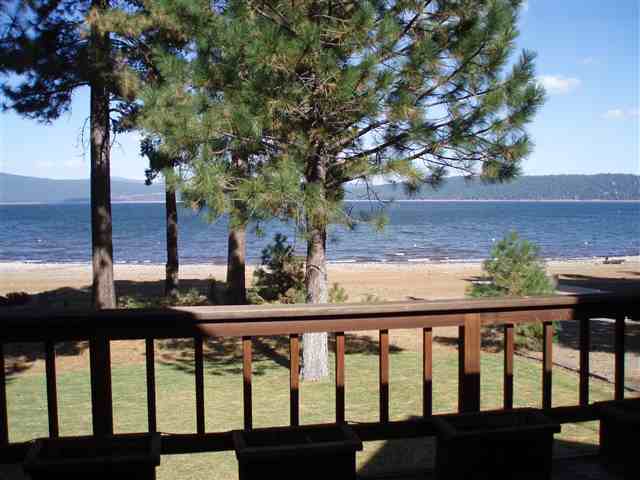 Located on the extreme west shore of Lake Almanor is the Prattville area, home to many family cabins, public beaches and boat launch facilities, camping and RV sites and historic Camp Prattville and the 9 mile recreation trail that meanders through the forest and along the lake to the Canyon Dam boat launch and picnic area. 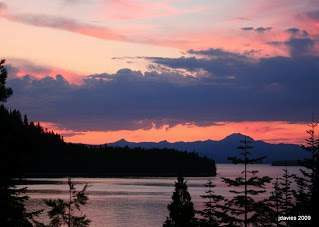 Gateway to Seneca, Greenville and Indian Valley, Canyon Dam lies along the southern most end of Lake Almanor with campsites, RV parks and public boat launch facilities.